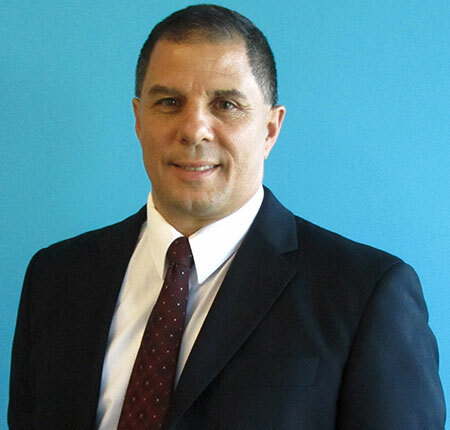 Palm Beach State College has named Michael Pustizzi the executive director of human resources. He brings more than 25 years of human resources corporate experience to the role and joins PBSC Aug. 27. Pustizzi was chosen after a nationwide search to lead the department that was recently restructured to address the ever-changing, complex HR laws and regulations, as well as an increasingly diverse workforce. He replaces Barb Matias in the role and will be based on the Lake Worth campus. Most recently, Pustizzi, based in Miami, served as the vice president of human resources for network operations for Univision Communications Inc., the largest multimedia company serving U.S. Hispanics. He also served as vice president of human resources, total rewards before being promoted in 2014. Prior to Univision, he held several human resources leadership roles at the Comcast NBCUniversal Stations Group and the Telemundo Network for fifteen years. These roles included generalist roles supporting the network and stations operations as well as HR specialist roles in compensation and organizational development. He has also played integral human resources generalist and specialist roles at major worldwide corporations, including Warner-Lambert Company, SONY Corporation and Footstar. Pustizzi holds a bachelor’s degree in industrial and labor relations from Cornell University, a master’s degree in industrial and labor relations from New York Institute of Technology and an MBA from Florida International University. His certifications include Certified Compensation Professional, Global Remuneration Professional, Global and Senior Professional in Human Resources and General Electric Green Belt Certification. Throughout his career, Pustizzi has received numerous industry awards including NBCUniversal’s Human Resources Excellence Awards in 2005 and 2008 and an Excellence in Human Resources Award in 2017 from the South Florida Business and Wealth publication.